One airline executive thinks we'll have free flights for everyone within 10 years — yes, you read that correctly. Michael O’Leary has said some pretty wild and outlandish things during his time as the flamboyant CEO of Irish budget carrier Ryanair, and while his latest statement might seem equally outrageous, it not only has some merit for thought and discussion, it might even have some plausibility. This is from the same man whose airline is sixth in the world in terms of revenue gained through ancillary fees and who once said he might someday charge for the use of toilet paper, but O’Leary is basing his claim, in part, on the idea of a sharing economy such as Uber and Airbnb. 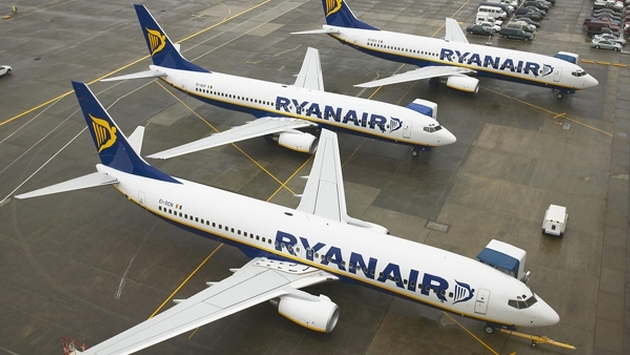 "I have this vision that in the next five to 10 years, the air fares on Ryanair will be free," he told the Airport Operators Association conference in London, according to The Telegraph. How? The age-old concept of supply and demand meets the new-fangled age of shared revenue. O’Leary believes, and perhaps rightfully so, that airport restaurants, lounges, bars, cafés, bookstores, newsstands, retail shops and more only make money for one reason – customers who are coming to the airport to depart for a flight and/or those who are picking up friends and family. So, O’Leary envisions a scenario where Ryanair receives a share of the revenue produced by these in-airport stores and restaurants – and airline tickets would be free. “The flights will be full, and we will be making our money out of sharing the airport revenues, of all the people who will be running through airports, and getting a share of the shopping and the retail revenues at airports,” he said. As with every idea, the sun, moon and stars would have to align. O’Leary doesn’t think the plan would work at a major airport with heavy volume – retailers aren’t about to give up a piece of their profits, nor are airports who know customers will always be there. 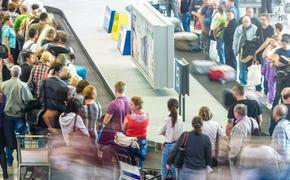 However, smaller airports eager to draw more passengers might be ripe for the idea. "I think it will happen," he said. "It just won't happen at Heathrow or those big hub airports."